Duncan Holt MA (City University London; Laban), DC (Diploma of Chiropractic Proficiency, McTimoney College), FMCA (Fellow of the McTimoney Chiropractic Association) is a lecturer in Dance in the School of Arts and New Media at the University of Hull, UK. He also maintains an active practice in body therapies including McTimoney Chiropractic. 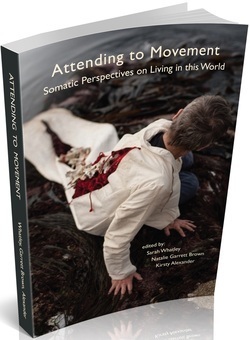 The synergies found in these two approaches to the body have led to his unique and profound understanding of the lived body experience all of which he incorporates into his practice of both. His interests include pedagogy in dance, dance writing and practice with emphasis on choreographic practices, performance in the context of a technological age (most recently performing his solo work at the Edinburgh Festival) and the way human beings maintain their humanity in this accident of existence. Among a variety of national and international arts organisations he is also a member of the Performing Artists Medicine Association based in Chicago.